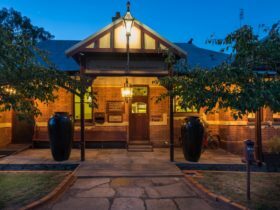 Fairbank House is an exceptional holiday house in the iconic gold-mining town of Maldon in Central Victoria. Fairbank House is an 1895 Victorian, dripping with iron lace and ruby leadlights, with riverboat chimneypots and a white picket fence. Plenty of climate controlled space for a couple, a group or a celebration with large indoor and outdoor entertaining areas and its three bed three bath climate control. 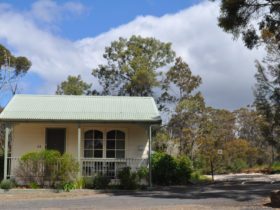 Fairbank faces across the valley to Mount Alexander, and it is located across the road from the Victorian Goldfields Railway, a 300 metre stroll into the cafes, pubs, galleries and shops of the 1853 town. Mount Tarrengower’s behind Fairbank, and Lake Cairn Curran, for water activities, swimming and picnics, is about six kilometres. 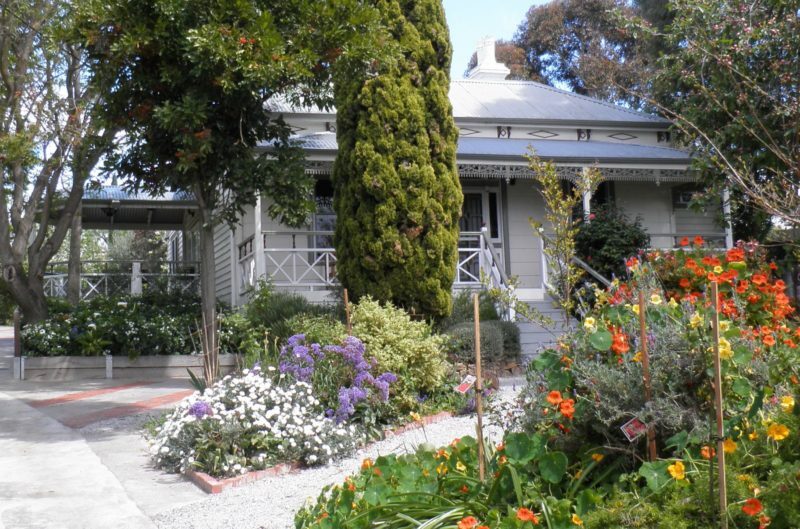 You will love Fairbank House. 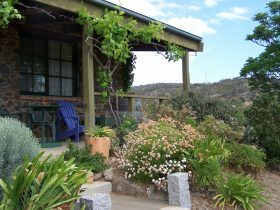 The house offers space and ambience for a couple, a group or a celebration. 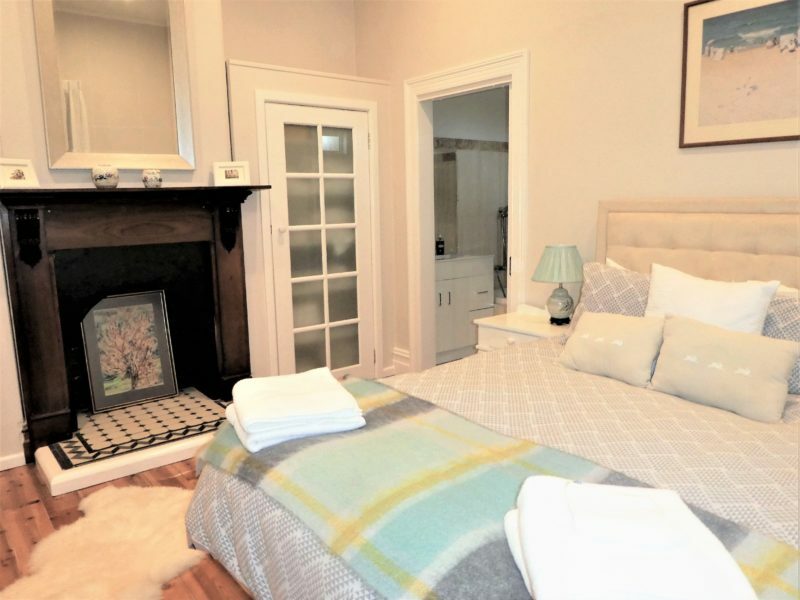 There are three bedrooms, two queen size beds and one twin, all with separate bathrooms or ensuite. Fairbank House has quality appointments and furnishings, open fire, extensive indoor and outdoor entertainment areas, full ducted airconditioning , free wifi and films on demand. 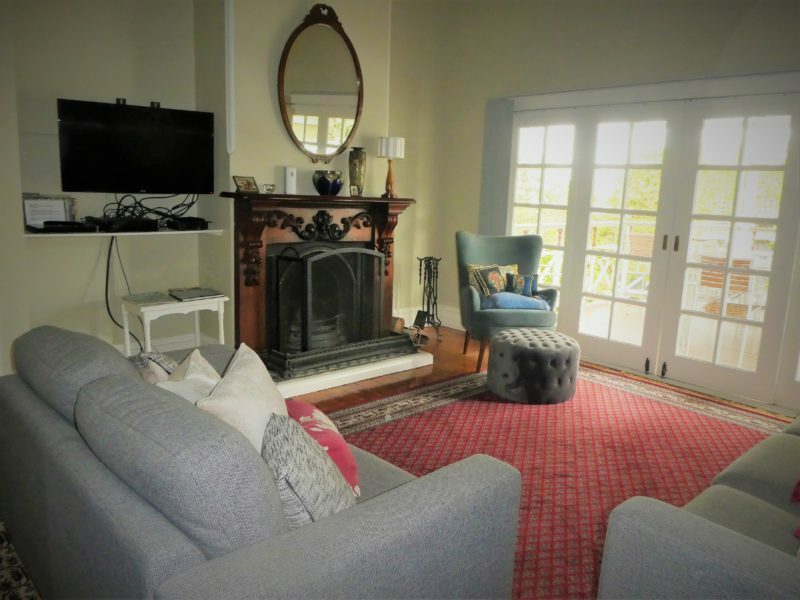 There’s a fully equipped dining room (and kitchen) which can be used for big family entertaining for downsizers, a convivial barbecue and a covered dining area off the lounge room as well as a porch and the front verandah. The house is compatible with the needs of mobility impaired people. Two people, $580 weekend two nights, provisions included. Third and subsequent nights $200. Weekdays two people two nights $500. Extra guest $60 per night, children $20. 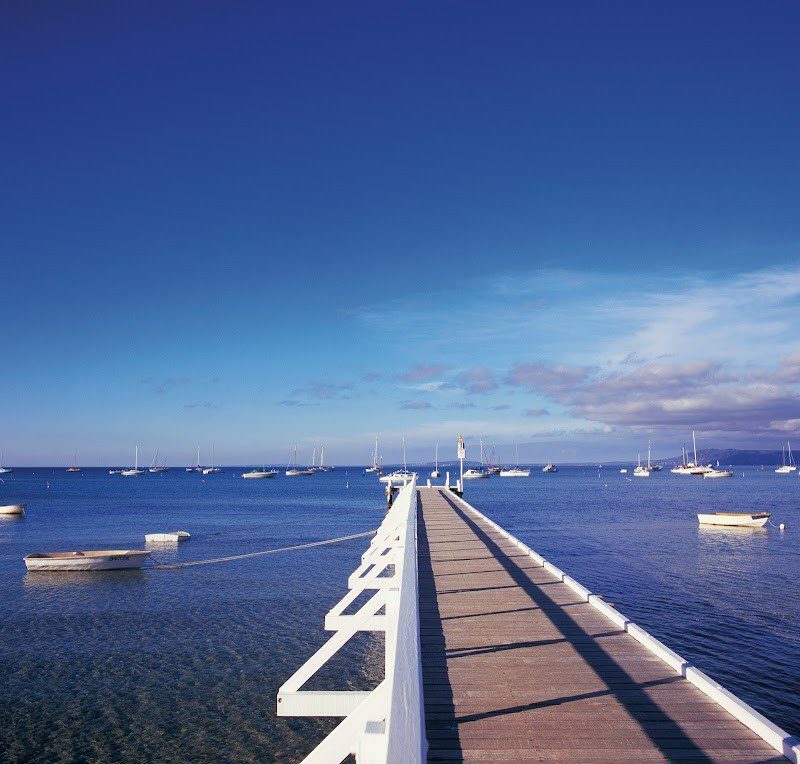 Special one night $275 from Sunday to Thursday, holidays excluded. Please see website for further information.